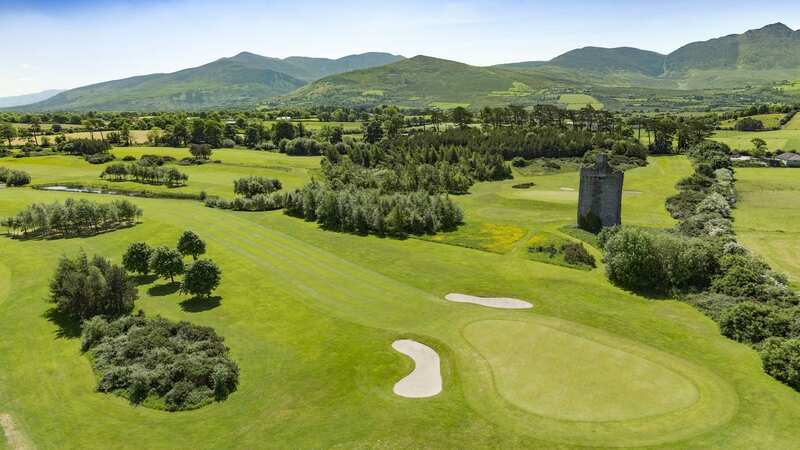 Beaufort is a parkland course located just 7 miles from Killarney Town. It is situated among Ireland’s highest mountains, the McGillycuddy Reeks, which provide the backdrop for this tranquil and friendly place. Carved from natural terrain, every hole offers the golfer fair but demanding shots with a lake, mature trees and deep bunkers penalising the wayward. The first nine holes are located to the west of the avenue while the back nine are nearer the mountains on the southern aspect. Killarney Killeen is one of two parkland courses at Killarney Golf & Fishing Club, located 3 miles west of Killarney Town. 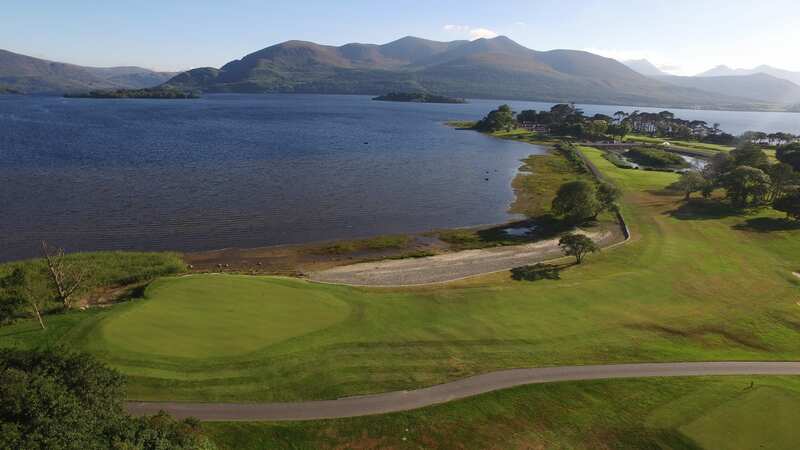 It is nestled amidst the splendour of the famous Killarney lakes with the spectacular backdrop of the Macgillycuddy Reeks, the highest mountain range in Ireland. 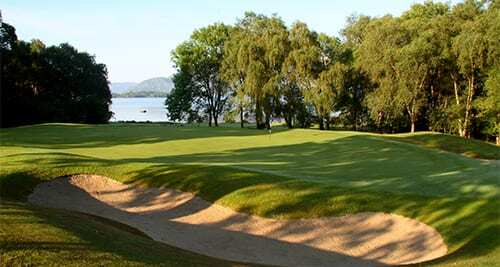 The Killeen Course is the jewel in the crown, offering spectacular lakeside scenery but is the most challenging of the three. 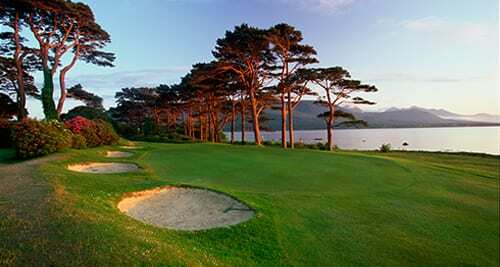 It is consistently rated amongst the world’s top courses. 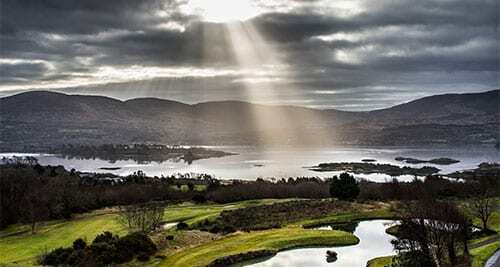 At 7252 yards it will challenge long hitters with accuracy being vital as there is water on virtually every hole. Killeen was the host venue of the 2010 and 2011 Irish Open with England’s Ross Fisher and Simon Dyson emerging the respective winners. Hi there sorry it took a while to get back to you! The golf courses were spectacular!!! And the caddies were a huge help and really good guys. The hotels you guys picked were outstanding, and check-ins were a breeze. Breakfast everyday was great, every hotel had a great assortment and a well cooked breakfast. Our driver was he was just THE BEST!!! All of us felt very safe, he was always early with a big smile on his face, he couldn’t do enough for us. As far as our experience with Swing I hope you guys use this! Everything went well. Three different golf courses with a lot of run due to good weather. Dooks narrowly came out as favourite. All were spectacularly sited. Hope to come back next year. All staff at Clubs very friendly.